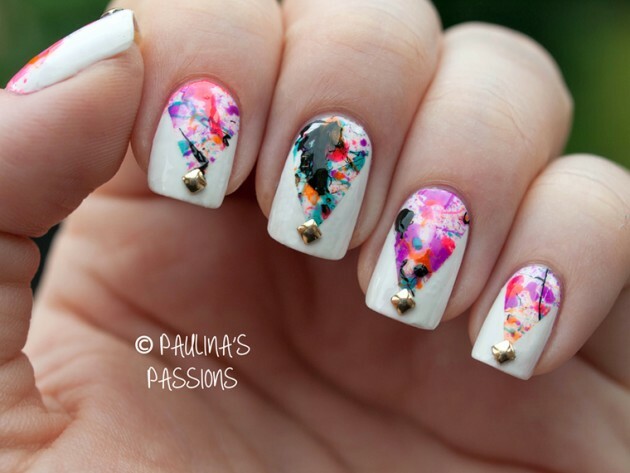 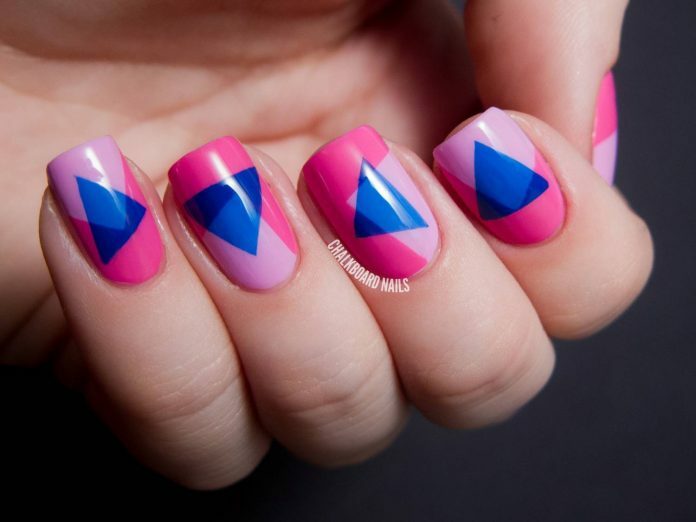 Nail art is all about color, design, and the element of recall. 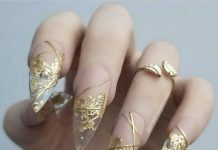 The element of recall is what I call when people don’t easily forget what they see and when they have a chance to talk about it, they would surely do. 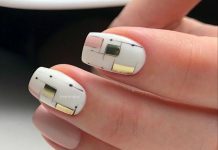 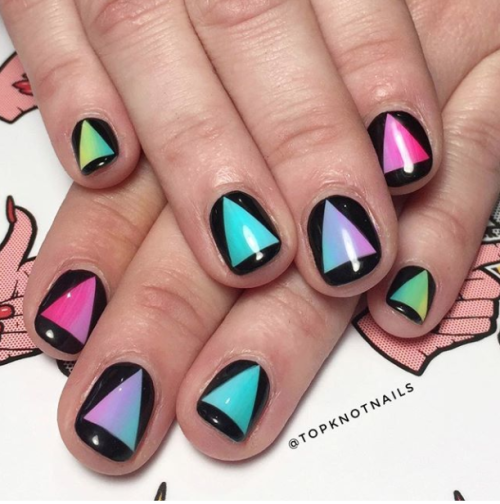 In today’s nail art theme, we showcase a rather simple technique yet the public reception is rather surprising. 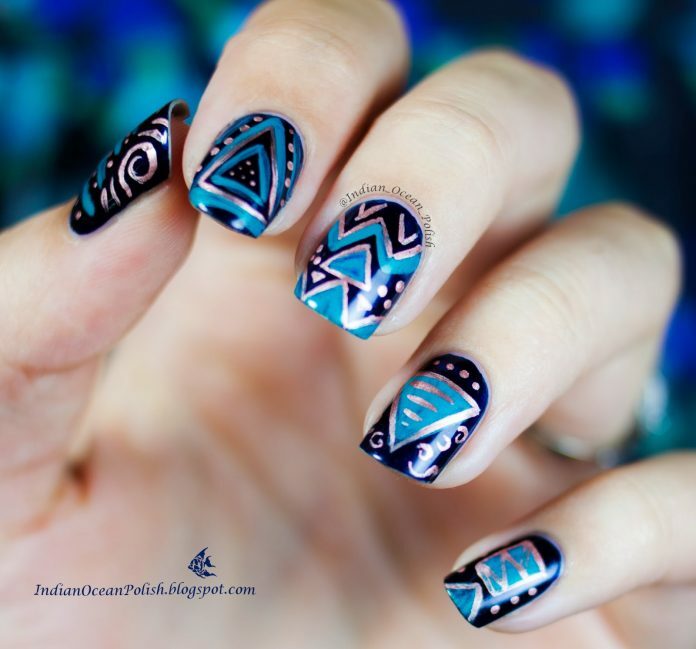 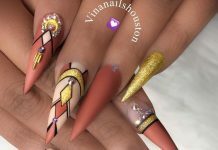 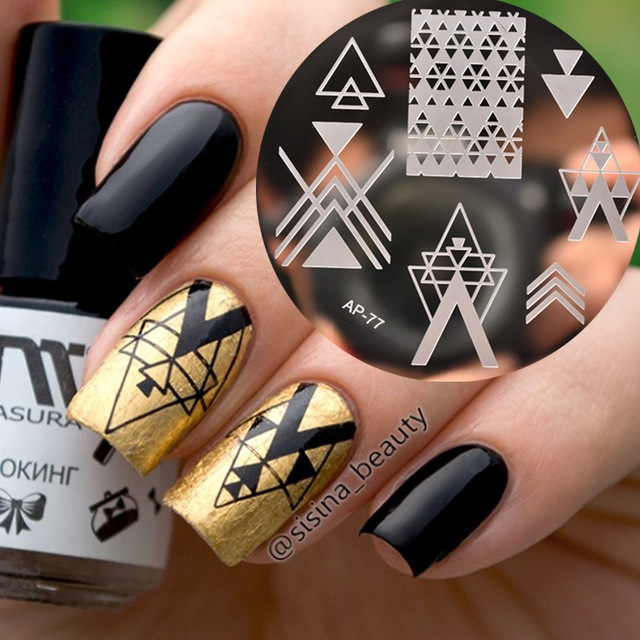 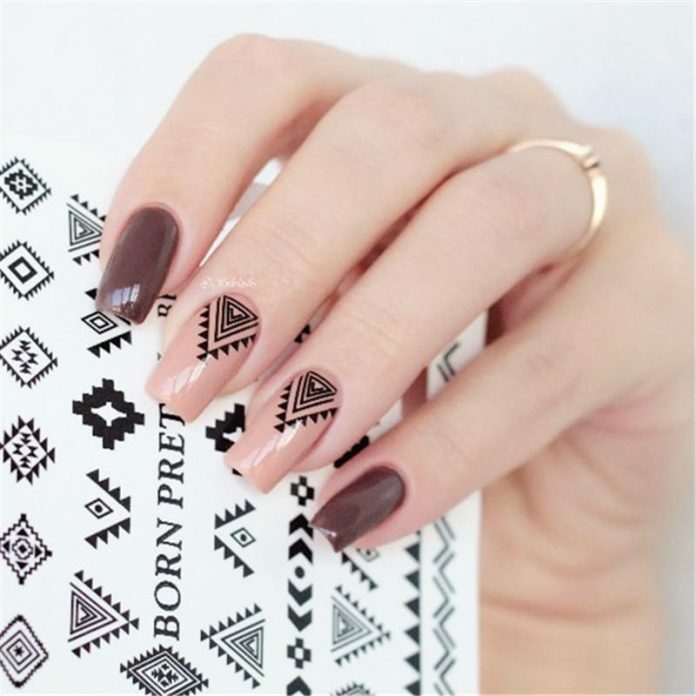 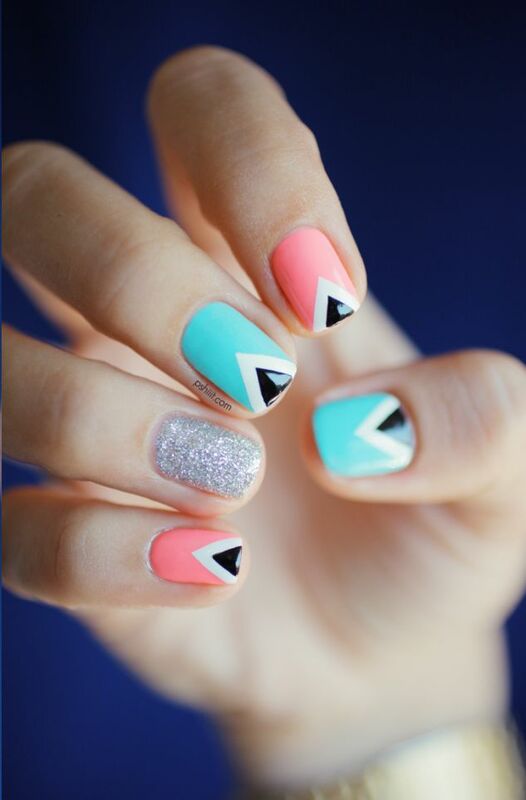 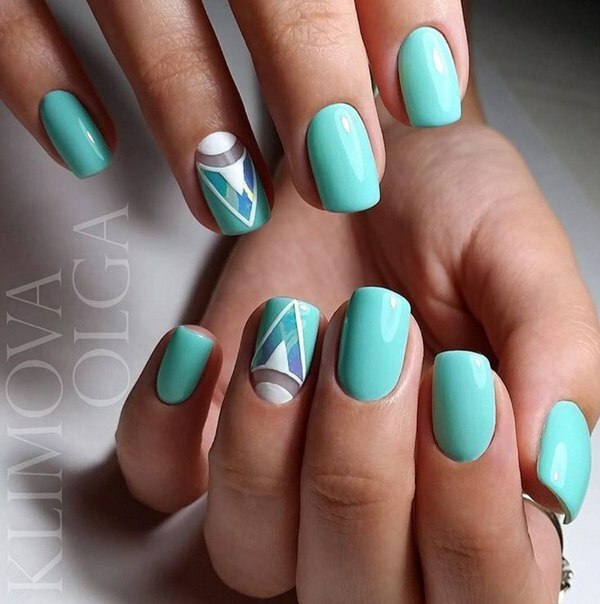 Today’s nail designs have triangles; triangles with its base situated also in the base of fingers, triangles as print patterns and triangles as nail art accents. 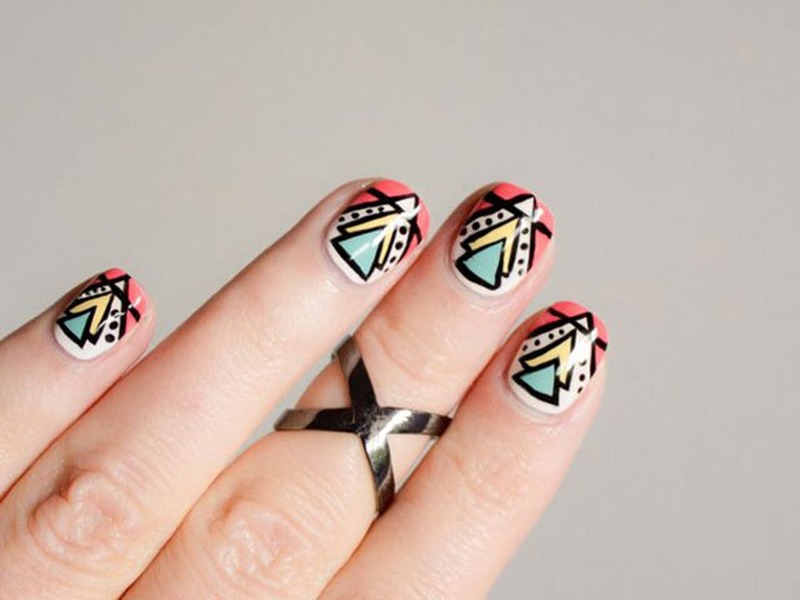 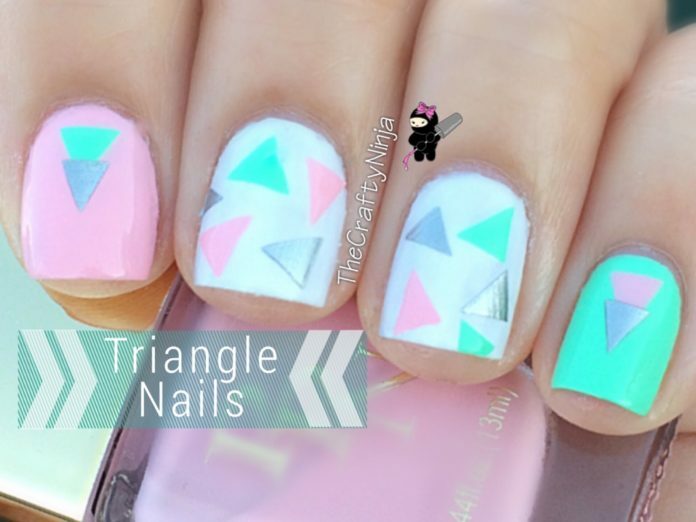 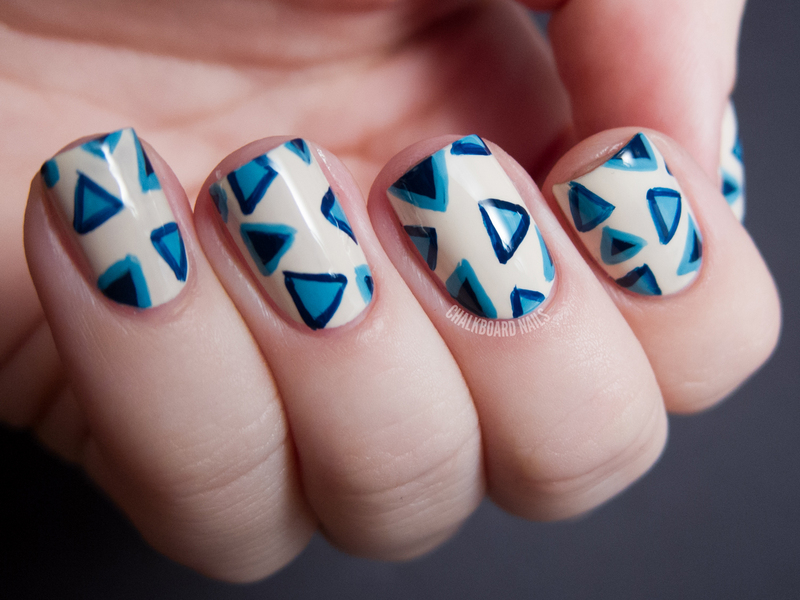 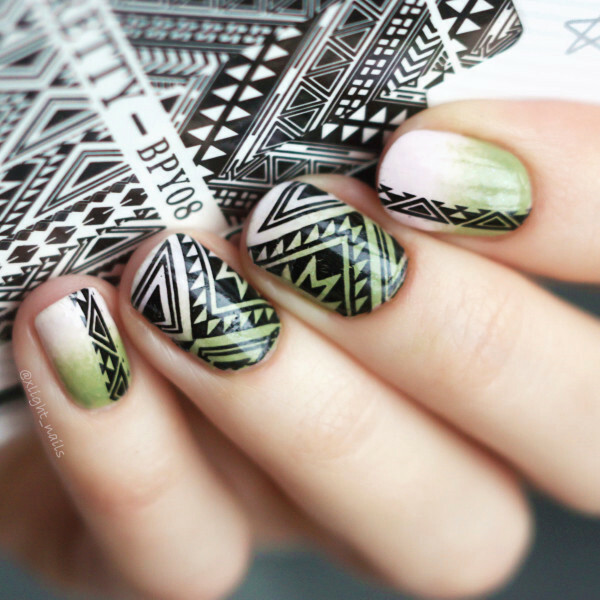 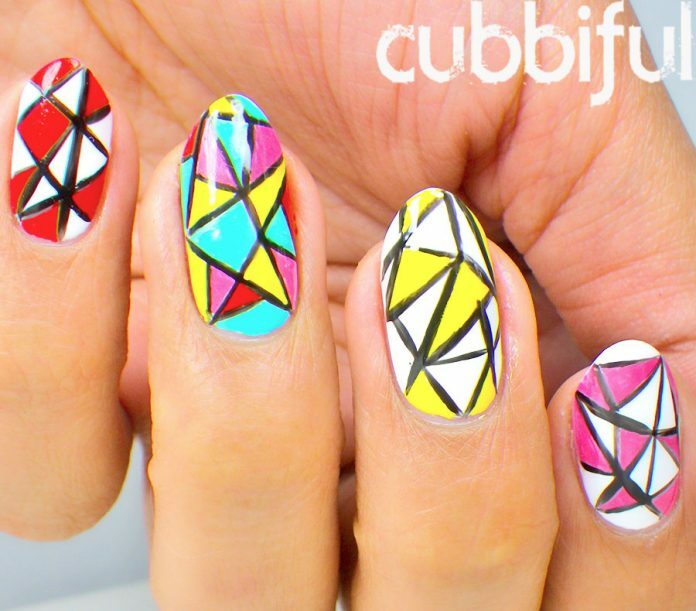 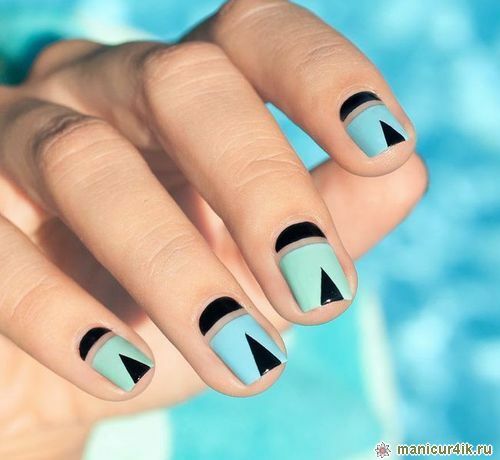 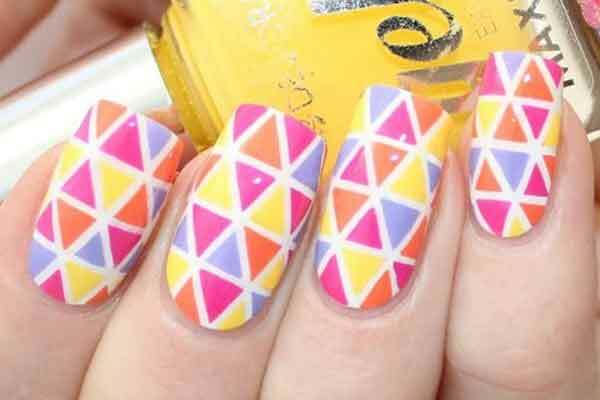 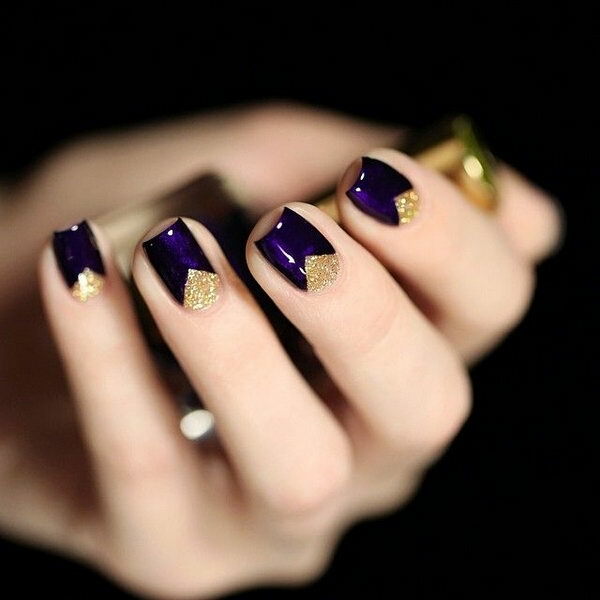 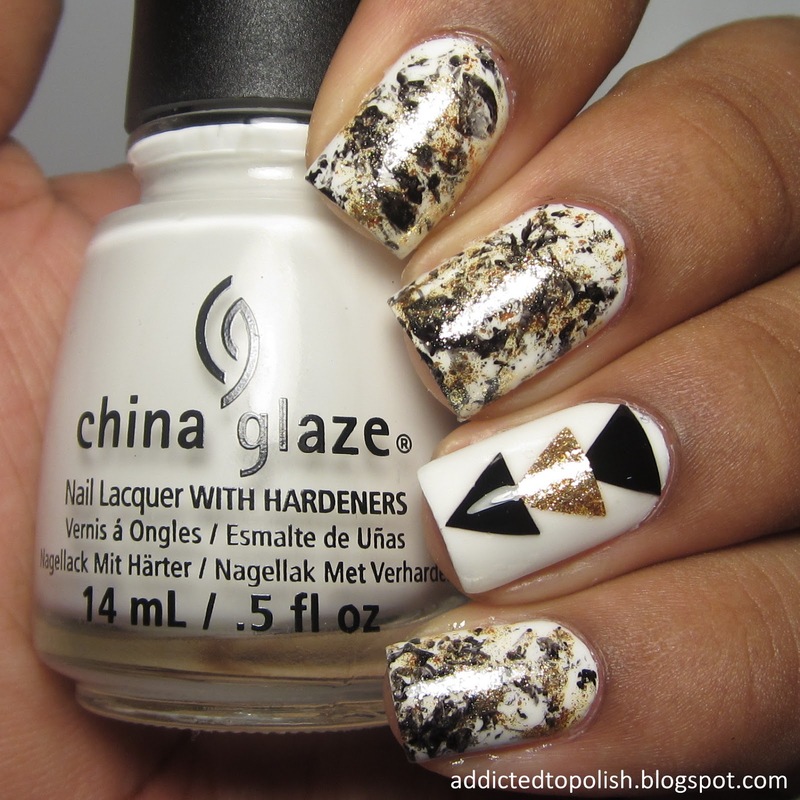 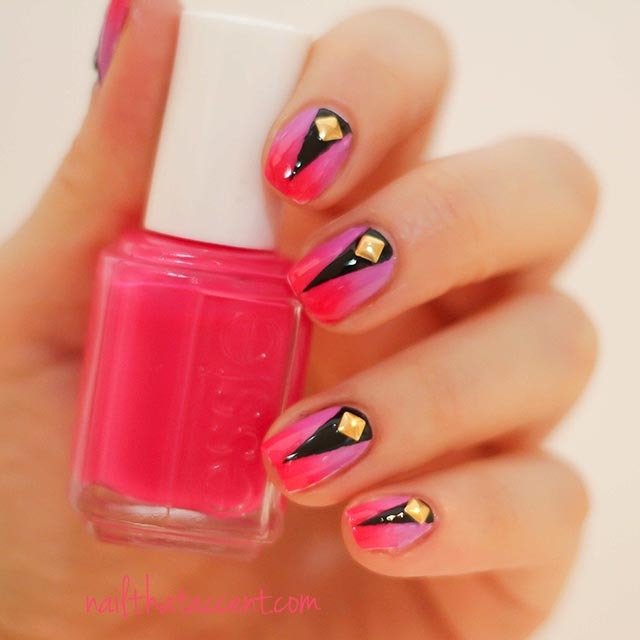 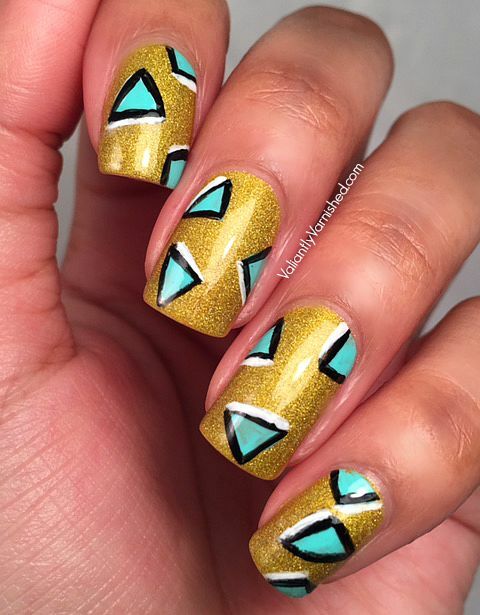 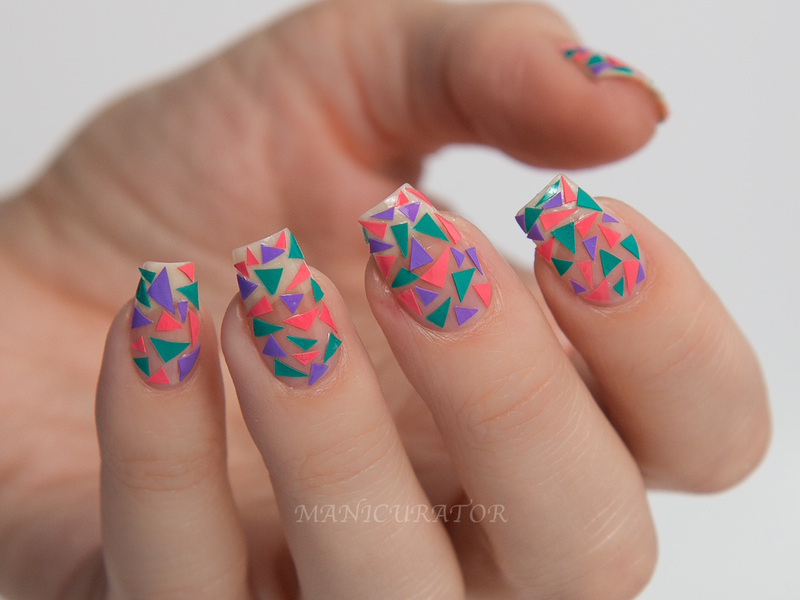 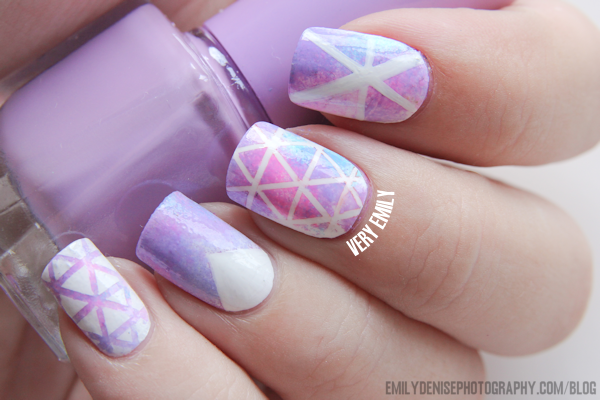 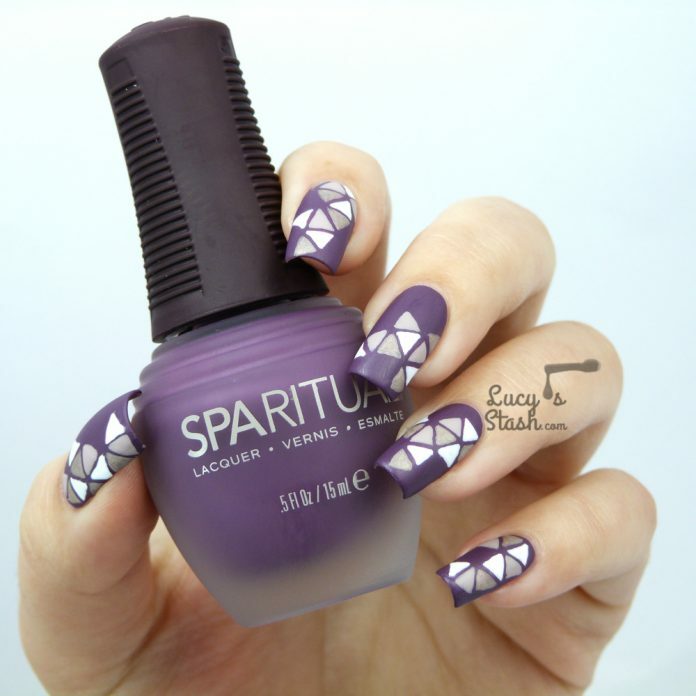 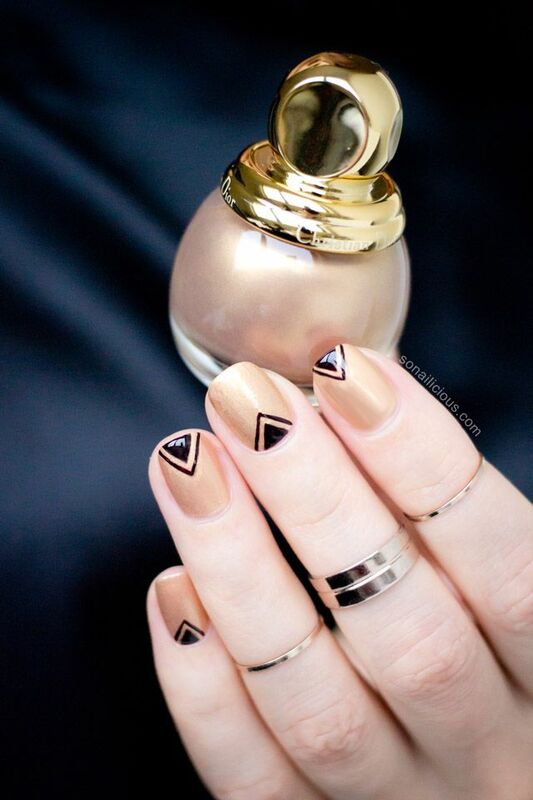 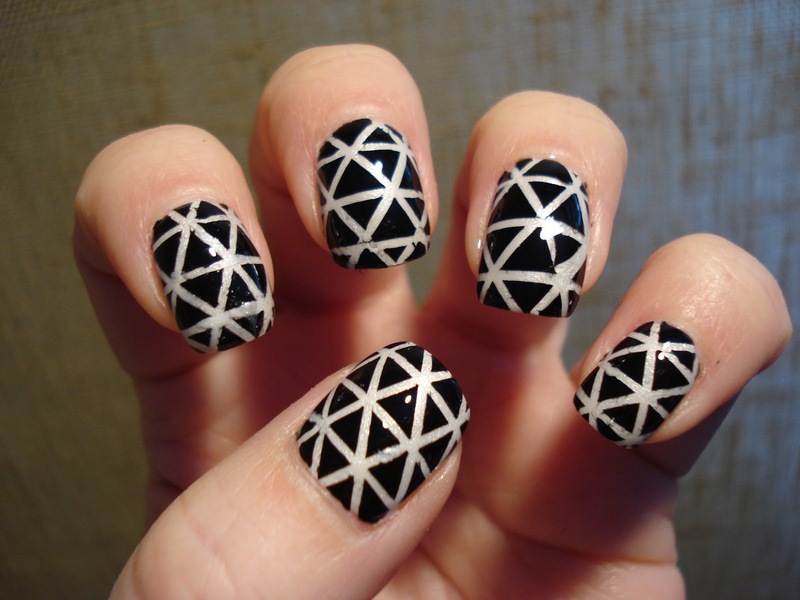 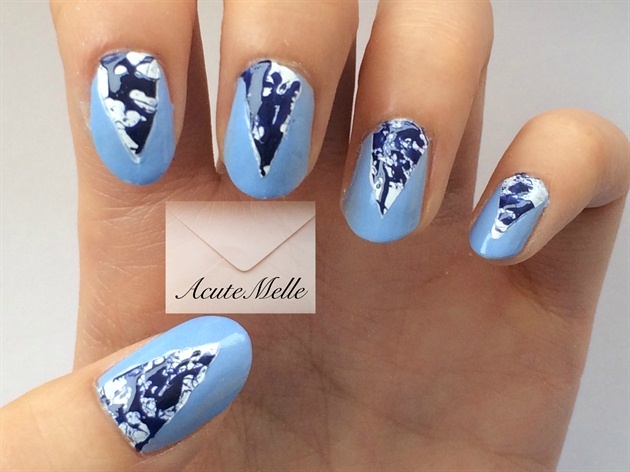 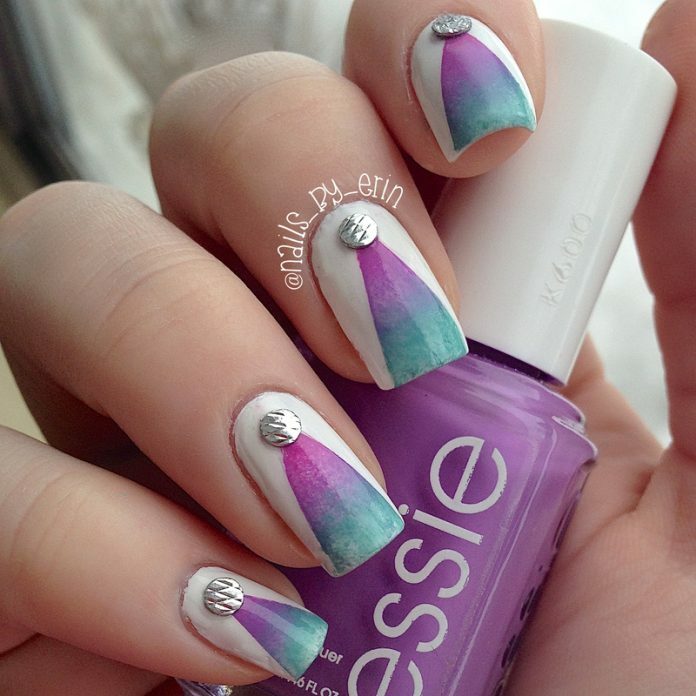 So, enjoy these triangle nail art designs today and find your own happiness. 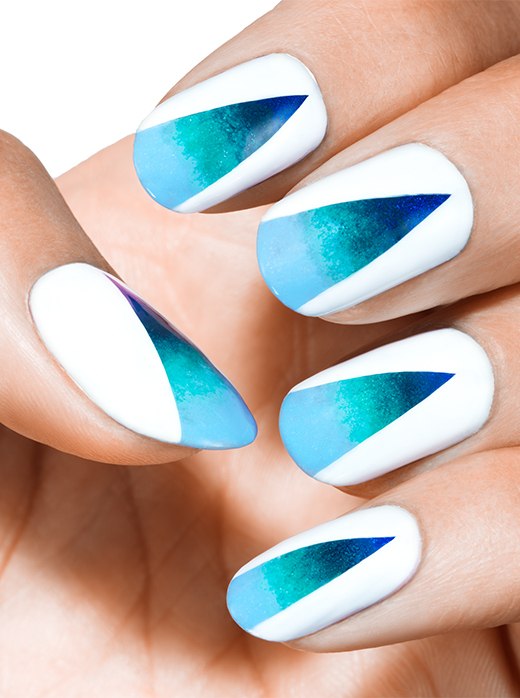 There are different color gradients and pairs on this portfolio, and all of them are sure-fire hits!